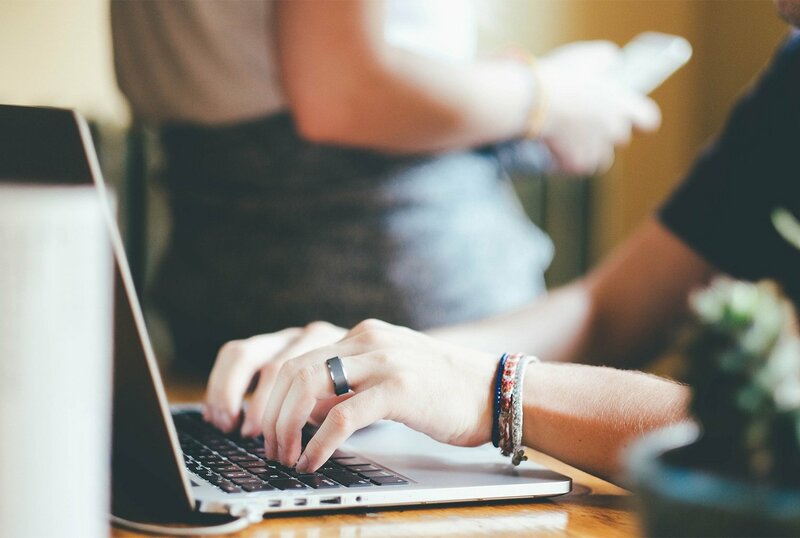 Discover why your sales infrastructure is stagnating sales instead of accelerating sales. Eliminate one size fits all quotas that discourage salespeople and decrease sales results. 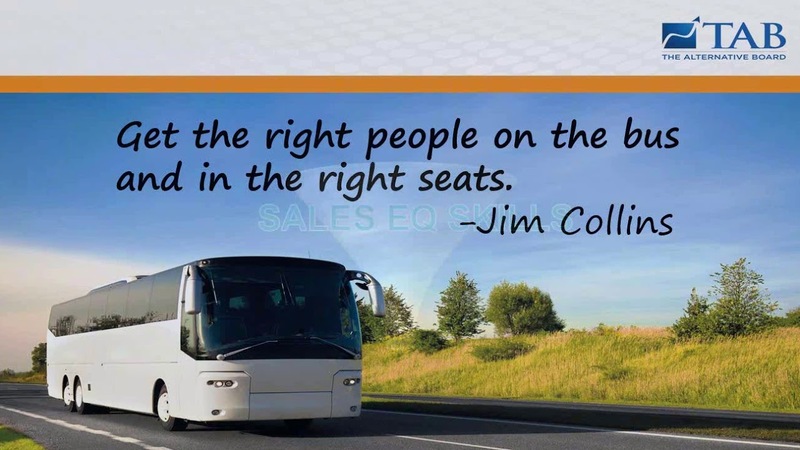 Improve ability to get the right salespeople and sales managers on the sales bus. Learn why emotional intelligence is the missing skill for closing more business. Presented by Colleen Stanley, President & Founder, SalesLeadership, Inc. Thank you for your interest in "Building a High Performance Sales Team - The Power of a Sales Playbook"